Head over to on Saturday and start your weekend on a good note. Your favourite party destination will be hosting the award winning music director ‘B Praak’ for an evening of live music. 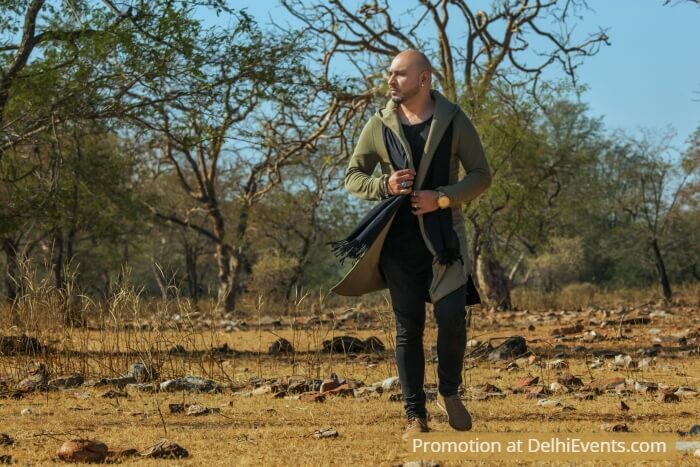 B Praak, a popular face in the Punjabi music industry, marked the beginning of his career in 2010 with the serenading composition of the song “SOCH” by Harrdy Sandhu. The man, mostly known for his number, "Mann Bharyya", has been behind several hit songs such as “Do you know” by Diljit Dosanjh, “Backbone”, “Hornn Blow”, and “Oscar” by Gippy Grewal, and “Badshah” and “Ikk Vaari Hor Soch Lae” by Harish Verma and Qismat,l; B Praak has been winning hearts since years now. His recently released song, "Hath Chumme" with Ammy Virk, has received great responses, crossing 20 million views. And in pipeline is the release of an another brand new song, on July 24.